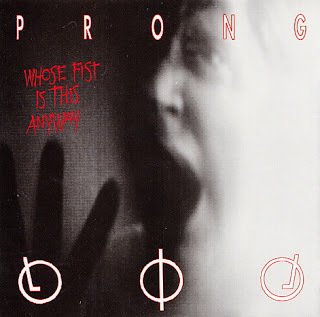 Satan Owes Us Money: Prong : Whose Fist is This Anyway ? "Godflesh plays Bootsy Collins", par les Therapy? de New York City. UN PEU QUE TU LE VEUX, MON NEVEU.